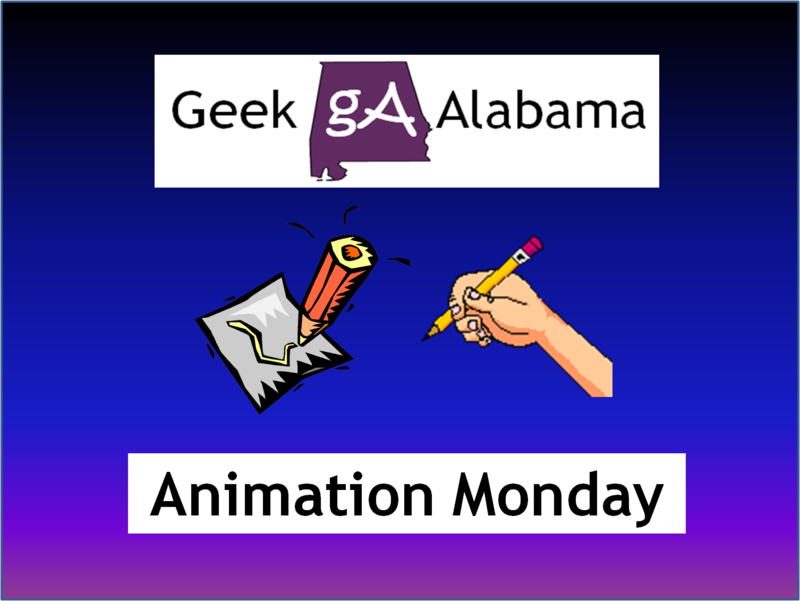 This week on Animation Monday, I am featuring four, that’s right, four short videos that have some great animated features to them. Down here in Alabama, several people are still recovering from the massive flood event we had this morning, why not sit down, watch, and put a smile on your face! The YouTube channel Mr.TVCow got a cat and added some cool Super Mario stuff. The cat collects coins, takes downs the enemies, and even gets the star power. This was a good job! Bibo is an animated short film by Anton Chistiakov and Mikhail Dmitriev about a lonely robot who sells ice cream, constantly making the trek to the corner of his block day after day. This was a good short film and it has won a lot of awards! If you enjoy Monty Python, then this music video called The Silly Walks Song is just for you! The music is a part of the upcoming Monty Python Live shows coming this Summer! This was fast! The Simpsons have uploaded a couch gag featuring David Letterman who is retiring in 2015. Yep, The Simpsons are good at doing the couch gag!